At the beginning of the year, I attended a demonstration at my girlfriend’s house for natural cleaning products. The demonstrator asked those in attendance why we were there, and most of the people in the room were parents so for them it was about reducing the use of chemicals in the home around their kids. Me? It was about being more conscious of the products from an environmental perspective. The demonstrator is also a parent, so for her the chemicals at home was a big no-no too, but one other thing that she said resonated with me: “If I wouldn’t consume it, why would I clean with it?” I couldn’t afford to buy the products but it really stuck with me. For years, I’ve been seeing and hearing all about the advantages of DIY natural home cleaning solutions, but I’d never had all the ingredients at home at once. One Saturday I realised I did have all the ingredients required, so I consulted Pinterest to get specific recipes. 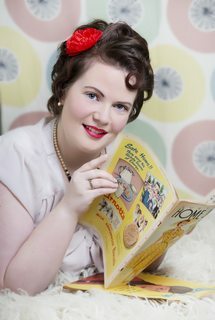 I ended up winging it though, a dash here of this and a splash here of that, but the results were absolutely fantastic! These three ingredients, along with water and hydrogen peroxide in some instances, create an amazingly powerful natural home cleaner. Stove tops, ovens, microwaves, bench tops, refrigerators, bathrooms, tiles, floors, and more that I haven’t even explored yet. These products can even be used for personal hygiene too, which I’ll talk about in another post later down the track as a part of the series. The Mister is the cook in this house and I love him for it, I really do. What I don’t love is the mess he leaves behind. He is the epitome of a messy cook! What you are about to see is quite frightful, so please don’t get too scared. If anything, this is the perfect canvas for me to show you the amazing powers of bicarb soda and vinegar. 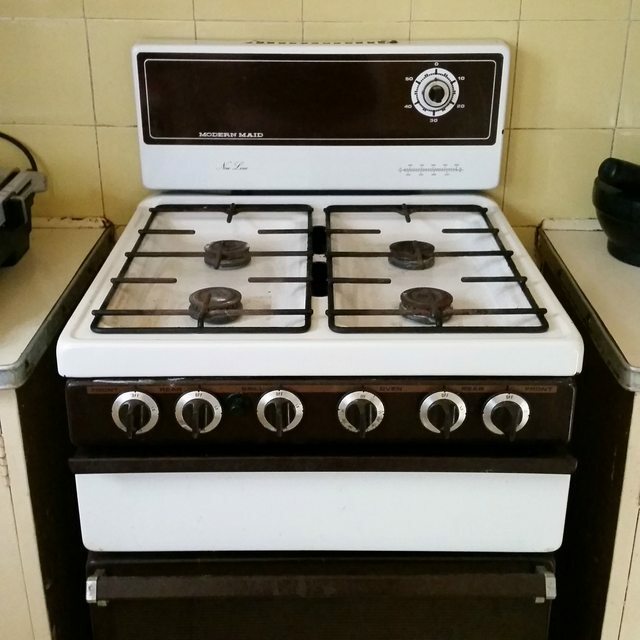 As you can see, we have a conventional gas stove and oven. To begin, I removed the cast iron pan supports (I had to Google ‘gas stove top components’ to find out what they were actually called!) followed by the burners. Next, I sprinkled bicarb soda liberally over the enamel cook top – more in the grimier places. I then poured the vinegar atop the bicarb soda, not as liberally, but enough to get a reaction between the two, and to create a paste (forgive me for not photographing this stage, but the next image will show roughly what this process looks like). You can see how it’s kind of clumpy in parts where I haven’t applied enough vinegar, and sloppier in others where I’ve applied too much vinegar. I just keep adding whichever ingredient is needed to make the desired consistency. Mix it around on the stove top with an old toothbrush, and spread it around to the necessary areas then leave it to rest for about 30 minutes (of course, this depends on how clean or dirty your cook top is). The bicarb soda acts as an abrasive without the chemical harshness, while the vinegar provides the ‘chemical’ and liquid factor of a cleaner. 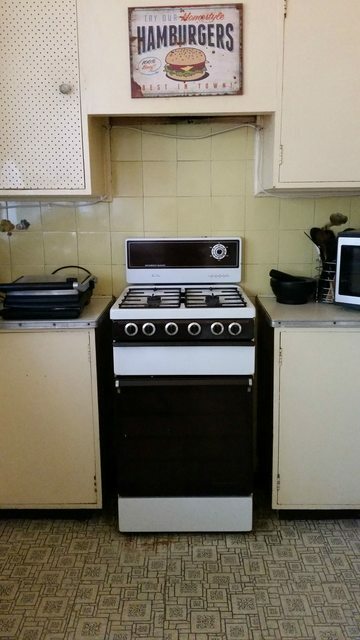 During the time the paste was breaking down the grease and grime of our stove top, I cleaned our microwave with water and lemon, and our fridge with water, vinegar and a bit of elbow grease (coming up in DIY Natural Home Cleaning Solutions: Parts 1B and 1C – Kitchen). 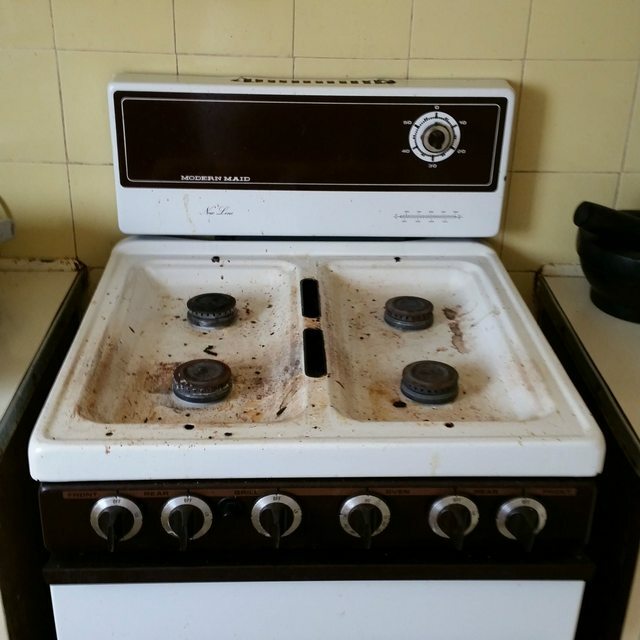 If your stove top is like what ours was, you may want to push and work around the paste, and even apply more if needed. I needed to reapply a few times as the paste really absorbs the grit from the top and begins to clump – this is a great thing, it’s doing it’s job! Once you’re happy with the top’s new clean look, wipe down excess paste with a wet cloth. They say a picture speaks a thousand words. What do you think? I am ridiculously happy with the results, and cannot recommend these ingredients enough. 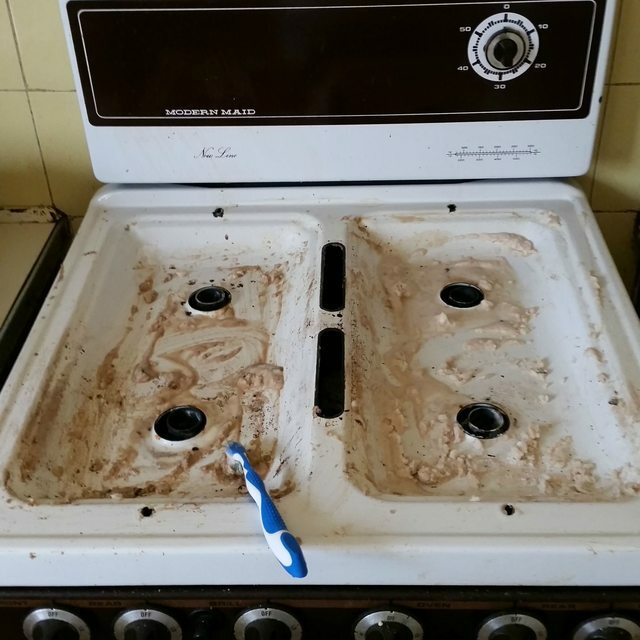 My next goal is to clean the oven using the same method, but I think I’ll mix the paste in a bowl as it will be easier to apply. 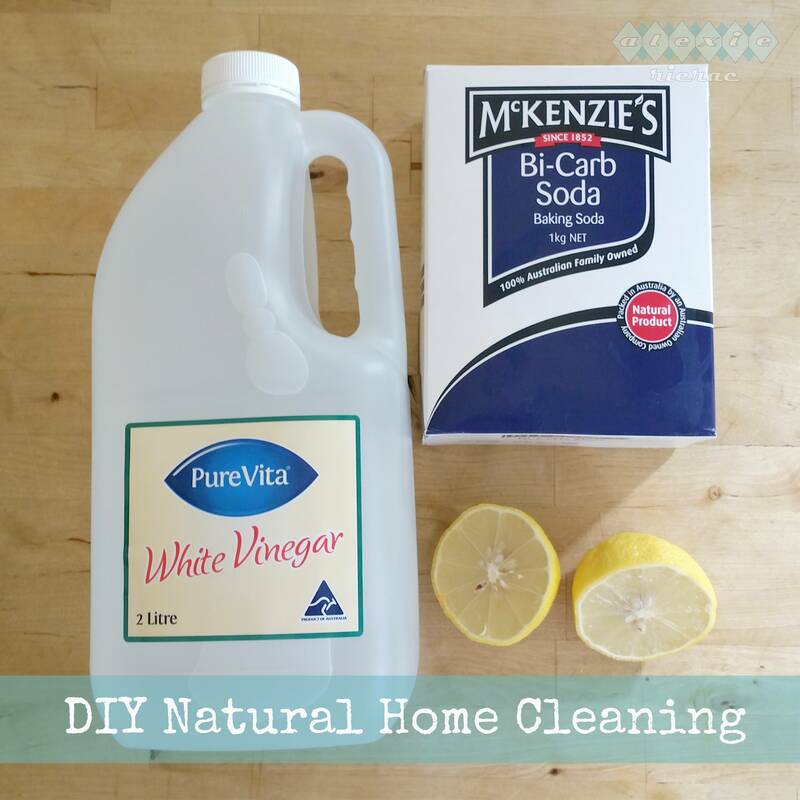 This is the first of my DIY Natural Home Cleaning Series. I’ll be exploring and sharing my hints, tips and tricks, and discoveries here with you on using natural every day products to make your house sparkle.